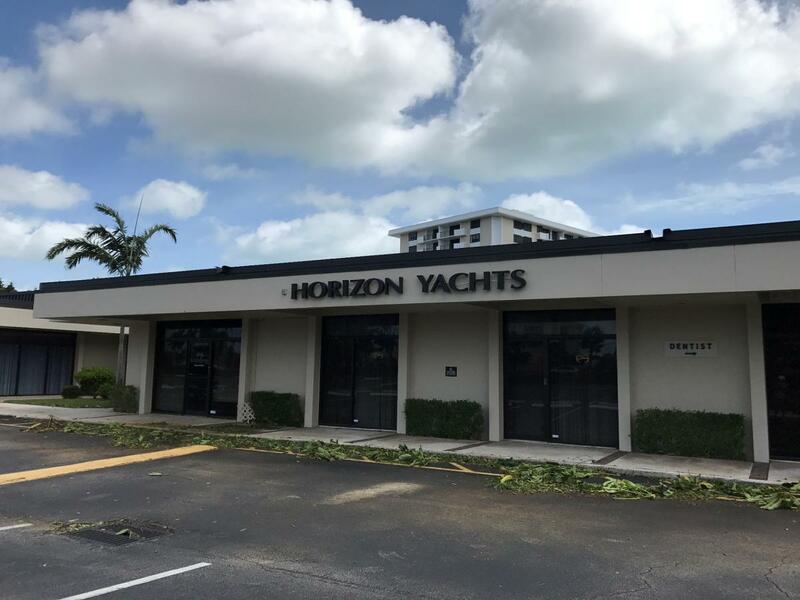 We are happy to report that all Horizon Yacht USA employees, as well as our fleet, are safe and had minimal damage from Hurricane Irma. If you were impacted by the storm, we hope you are recovering quickly. As of now, our office is closed due to phone, internet and power outages and will re-open Thursday, September 14th; we are doing our best to regroup. For immediate assistance please contact us via email, and we will reply as soon as possible; we ask for your patience in our response time, as cell service has proven to be limited in our area. We are hopeful that we will be fully operational within the next few days; in the meantime, please stay tuned into our social media pages for the latest updates. Thank you!